Batik is a group that originated from the duo which Joost Lijbaart and Wolfert Brederode started in 2005. Significant for the group sound of Batik is the blending of music into one sound, as with the duo. With the emphasis on joint improvisation together they search for a new tone in which traditional forms of music fade away. The instruments itself are subordinate to the whole. When searching a metaphor for their music the name of Claudy Jongstra came to the surface. Joost Lijbaart is a great admirer of her tapestry's. "She works with wool and plant material in a special way. Experimenting, the whole process of unlikely arduous labour, the felting of materials into one with nothing but her own hands as tools. The colouring and all the tiny steps that lead to one great end product full of life. I could have found a more beautiful symbolization of what Batik is all about." The comparison between felt and music is all about compiling. Putting self-containd single small pieces (felt and notes) together to make a whole; "When you make felt you compile. You collect and arrange and with nothing but wool, water and abrasion a whole new fabric arises that did not exist before. Music is also a compilation. You position and merge notes and create a living moment that invokes an emotion" as Joost Lijbaart explains. New album Yuri Honing available! ""The result of the performance is contemplation with a profane ground."" ""Beautiful dynamics and richness of sound""
"The single voice, arrangement, viruosity, technical brilliance, authenticity, nothing is in the foreground for Batik, everything is one thing and the one thing is everything"
""The music takes you into a musical ecoysysteem full of understated splendor. Gentle on the ears and the mind""
"The music is made in a timeless beauty and without stylistic chains." "Within the group, all instrumentalists are equivalent, they play short catchy melody lines with nice motifs, themes are concise and can be spread out wide." 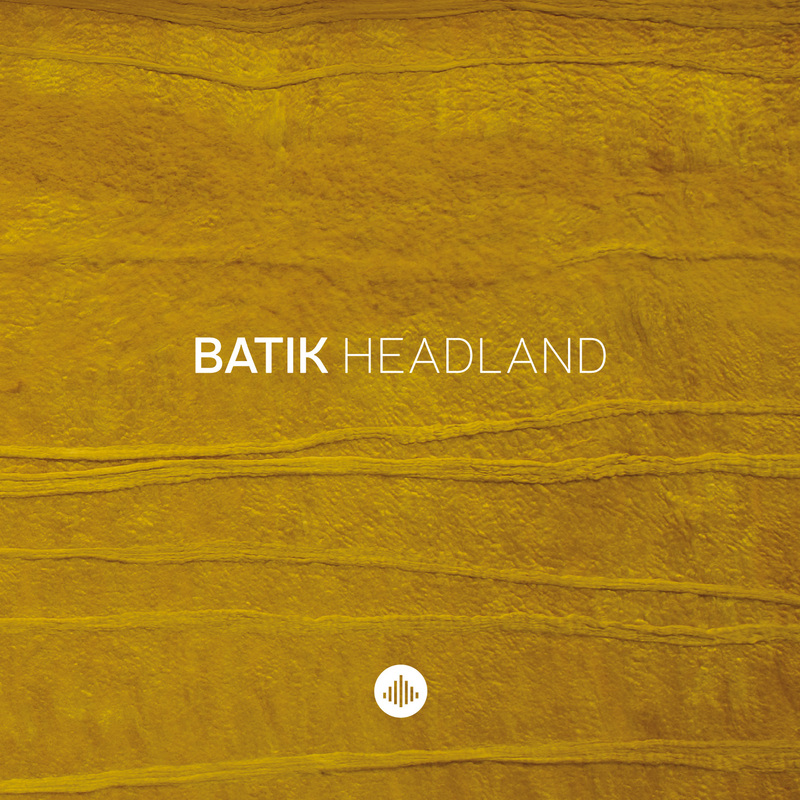 "With 'Headland', Batik delivered a magnificentce album, full settled music, with small steps that lead to a big, very big whole." "The eleven atmospheric, pleasantly meandering compositions are artfully interwoven by the contributions of four individuals." "Within in 11 compact compositions Headland makes clear that Batik is great accession for the Dutch (and international) jazz. The atmosphere that they outline in their compositions is stimulating, challenging and atmospheric at the same time. Headland is a very convincing debut." "The songs on Headland are of great purity and magnificant, with captivating melodies, beautiful harmonies and intriguing improvisations." "5-Star Review: Emotion and excitement are seamlessly connected when listening to Batik." "The sounds of piano, bass, drums and guitar melt perfectly together. [...] The first CD has become an beautiful record." "the four musicians give each other space to build something togheter. The result is beautiful." "Headland’ is full of musical power, played so subtle and with nuance. Explosive music, not so flammable as it seems, which reached far beyond the averaged." "The music is a mix of rock and jazz which occasionally swings and sometimes comes with a groove, but primarily it is a woven piece of music with guitar, bass, piano and drums." ""Headland is rich in color, full of layers, filled with subtle accents and intriguing nuances in rhythm, dynamics, intonation and timbre.” "